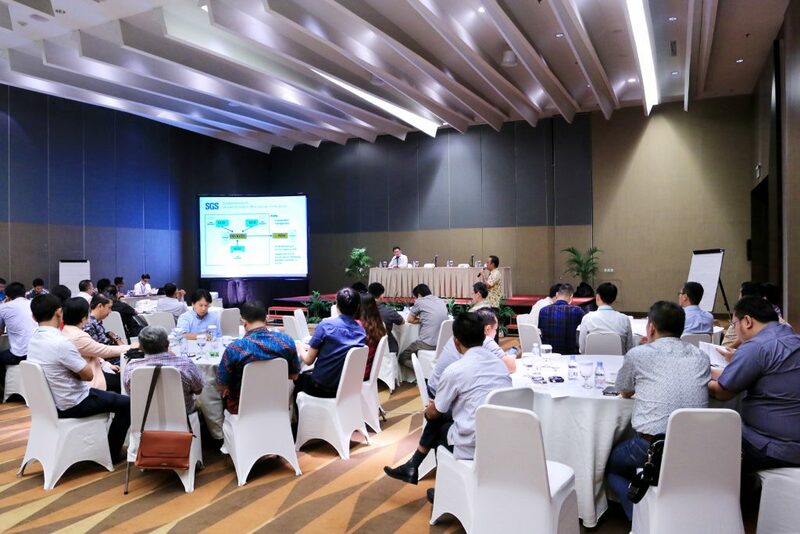 Apical, one of the largest exporters of palm oil in Indonesia, continued its long-standing commitment towards creating sustainable and traceable palm oil supply lines when it recently hosted the Apical Shared Value Programme in Medan. Signaling robust interest, this year’s edition saw a total of 38 participants, up from 33 last year. Participants comprised business owners, commercial heads, and leaders in sustainability. The workshop allowed Apical and its suppliers to engage in a dialogue on industry best practices, sustainability and traceability. 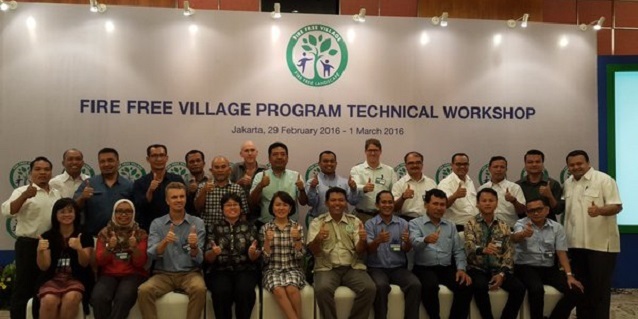 Participants attended talks by various industry experts, from organisations such as The Forest Trust (TFT), IDH, SETARA Jambi, SGS Indonesia, Proforest, and Daemeter. 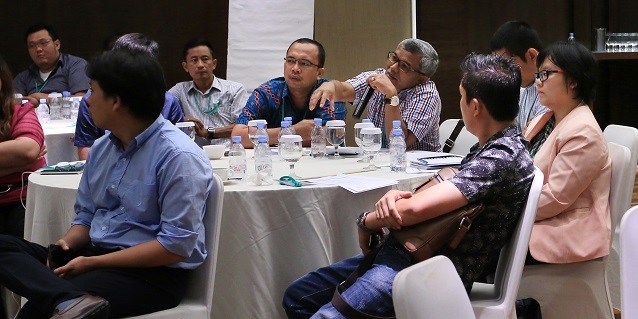 A wide range of topics were covered at the event, including market trends, challenges and solutions, good practices, and practical knowledge in sustainable and traceable palm oil production. 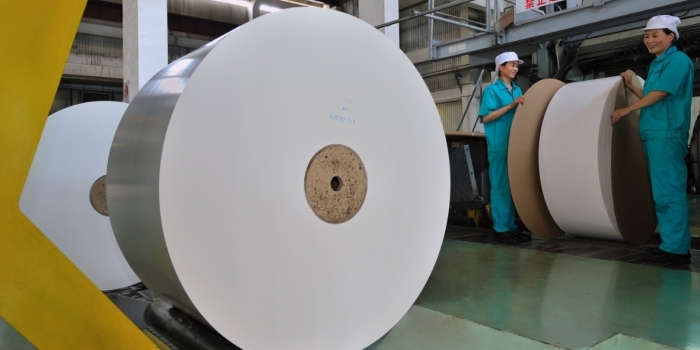 “The Shared Value Programme represents an example of Apical’s commitment to constructively engage and support suppliers in the collective journey towards sustainable and traceable production,” said Bremen Yong, Apical’s General Manager of Sustainability.